Wear our skirts for women to express your femininity. G-Star RAW offers elegant yet sturdy looks for women who know what they want. Skirts in different lengths and styles to fit every woman’s wardrobe. Whether you’re going for a business-like style or a more casual look in our collection of skirts you’ll always find what you’re looking for. 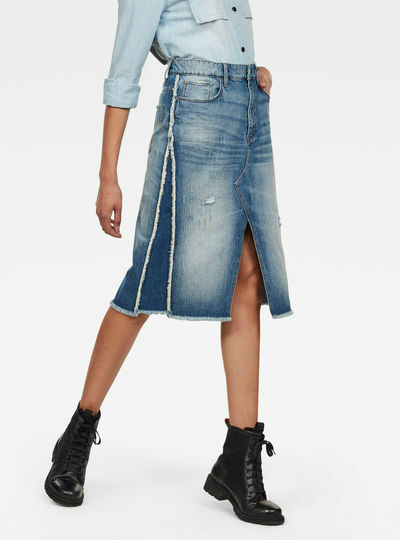 Alternate your women’s jeans with a women’s midi skirt to make your wardrobe a bit more playful. Looking for a real showstopper? Try our Radar Biker super skinny skirt for the ultimate urban chic look. At G-Star RAW you’ll find the best women’s skirts in any style for any occasion. Your G-Star women’s short skirt can be worn with a pair classy heels or wedges but you can also give your look a sturdy touch by combining your short skirt with a pair of sneakers or boots. Also check our women’s shoe collection! 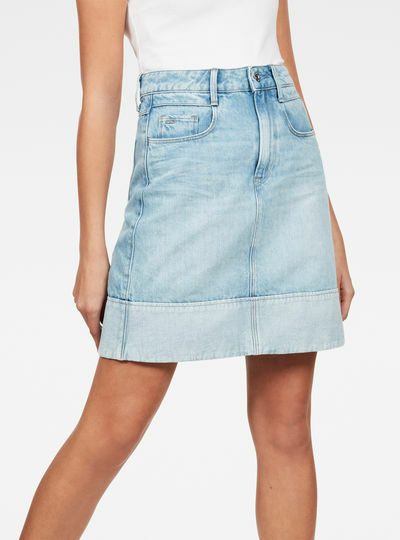 Mini or midi skirt? Order your favorite style today! 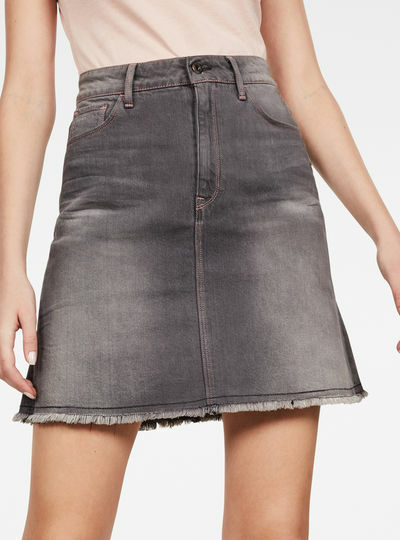 Looking for skirts for women with that unique G-Star RAW style? 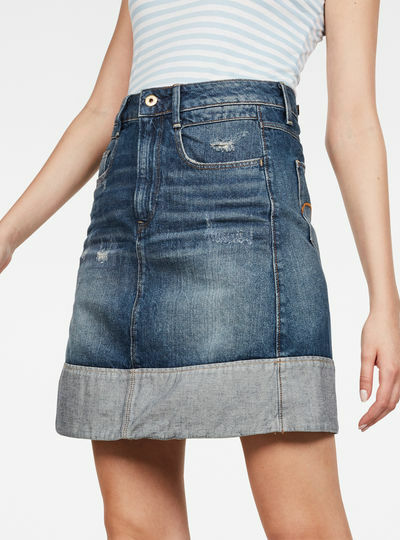 The main benefit of ordering in the G-Star RAW online store is that you never have to wait long to start wearing your own G-Star RAW women’s midi skirt short skirt or denim skirt. Ordering has never been easier. Choose your favorite item from our women’s collection and place your order online.